Chrysafi Studios is a small hotel located a 10-minute walk away from the main strip, Laganas Road, and less than 5 minutes’ walk from both the beach and the bars on Kalamaki Road. The rooms include a kitchenette area with a fridge, sink and cooking hob, Wi-Fi, a TV and a balcony/terrace. Cleaners will come three times a week, with towels and bedding changed twice a week. 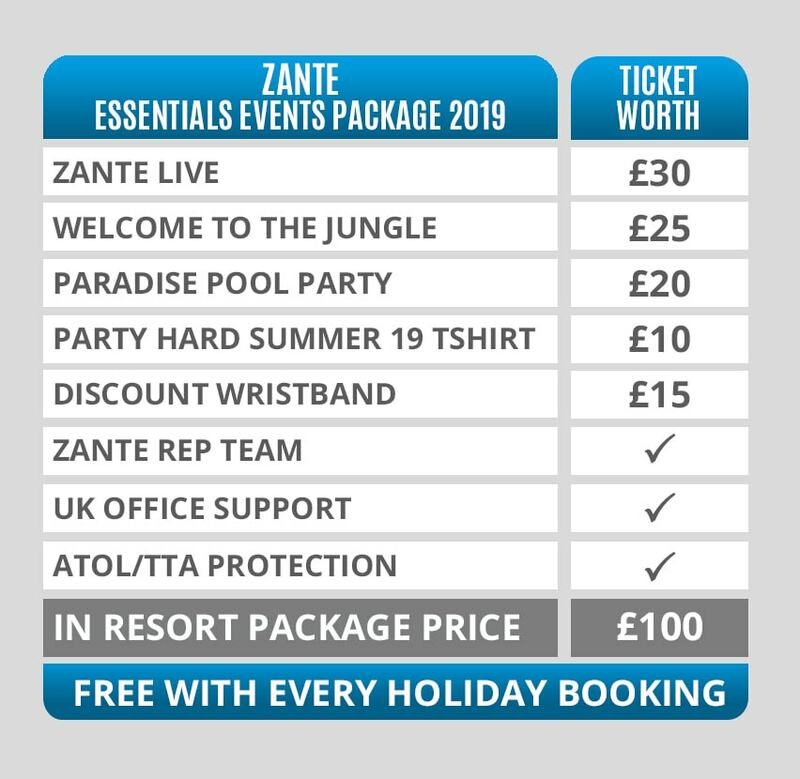 Chrysafi is a quieter option from our selected hotels, for those Party Harder’s who would rather chill at their hotel and do the partying outside on their Zante clubbing holiday. Although there isn’t a pool at Chrysafi, both the beach and public swimming pools are only a 5-minute walk. Nearby restaurants, the Fishery Inn Pub and Toad in the Hole Restaurant can be found within 300m, around 4 minutes’ walk from the property. Please note, like almost all party hotels abroad, a conditional, returnable room deposit may be required on arrival (no more than €50pp).